Your monthly gift to Free Press Action Fund will make a difference all year long. To make a single donation, change your selection to "One-Time" above. 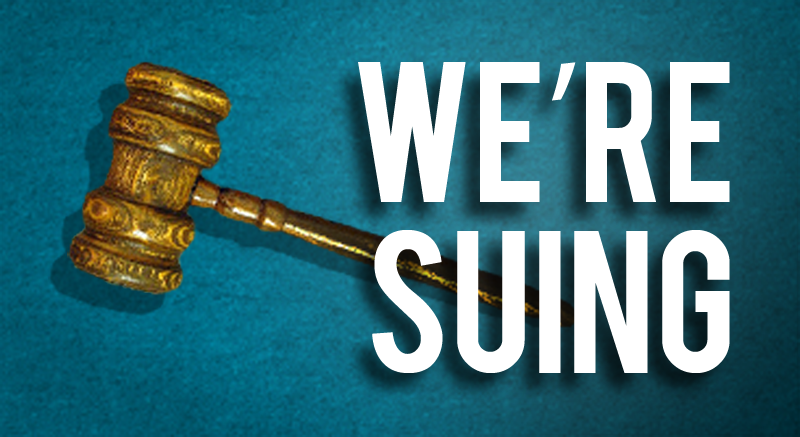 We’re suing the FCC over its shameful decision to destroy the Net Neutrality rules. Chairman Pai and the two other Republican commissioners voted in 2017 to destroy the open internet, ignoring the voices of tens of millions of people and handing control of the internet to companies like AT&T, Comcast and Verizon. Let us be clear: Ajit Pai will not have the last word on Net Neutrality. We're suing the FCC on the basis of its broken process, deeply flawed legal reasoning, willful rejection of evidence that contradicts its preordained conclusions, and absolute disregard for public input. We have a very strong case in court. Donate today so we can keep fighting back in the crucial weeks ahead. We're supported solely by gifts from individuals and charitable foundations. Unlike most groups, we don't take a cent from business, government or political parties, so your contribution makes a big difference — and helps us stay independent. To make a tax-deductible gift to Free Press, click here. To give by phone, call Yesenia Perez-Algarin toll-free at (202) 265-1490, ext. 2112. If you would like information about planned giving opportunities with Free Press, please contact Yesenia Perez-Algarin at (202) 265-1490, ext. 2112 or email her. To make a gift of stock, please contact Yesenia Perez-Algarin at (202) 265-1490, ext. 2112, or email her. A Donor-Advised Fund (DAF) is a 501c3 public charity that allows a donor to take a charitable deduction during the year in which a charitable gift is contributed to the fund. The monies contributed may then be donated to charitable organizations like Free Press Action Fund. You can recommend how much (and how often) you want to distribute money from that fund to Free Press Action Fund or other charities. To set up a DAF, contact your financial or legal adviser. 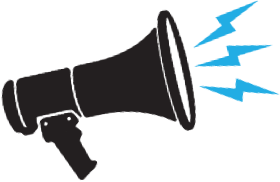 To recommend a gift to Free Press Action Fund, you'll need our legal name and address: Free Press Action Fund, 40 Main St., Suite 301, Florence, MA 01062. Free Press Action Fund's federal tax identification number is 41-3771598. Is my donation to Free Press Action Fund tax deductible? No. Because we use this money to lobby for or against laws and policies, contributions to Free Press Action Fund are not tax deductible as charitable contributions or as business expenses under IRC §162(e). Click here for a copy of the latest financial reports filed by Free Press and Free Press Action Fund. For the latest registration information filed by Free Press Action Fund, contact us at Free Press, 40 Main St., Florence, MA 01062 or at (202) 265-1490, ext. 2112.